Leaky gut is when the intestines absorb bacteria, toxins, and undigested food into the bloodstream. Once in the bloodstream, these materials trigger inflammation and abnormal immune responses. Leaky gut has been linked to a number of health problems like Crohn’s disease, irritable bowel syndrome, depression, chronic fatigue syndrome, and virtually every autoimmune disease. If you suffer with any of those conditions, a good treatment plan must address leaky gut. Pioneering researcher and medical doctor Dr. Alessio Fasano published a landmark paper in 2012 detailing the the integral link between leaky gut and autoimmune disease. The paper boldly suggests that autoimmune disease cannot exist without leaky gut. 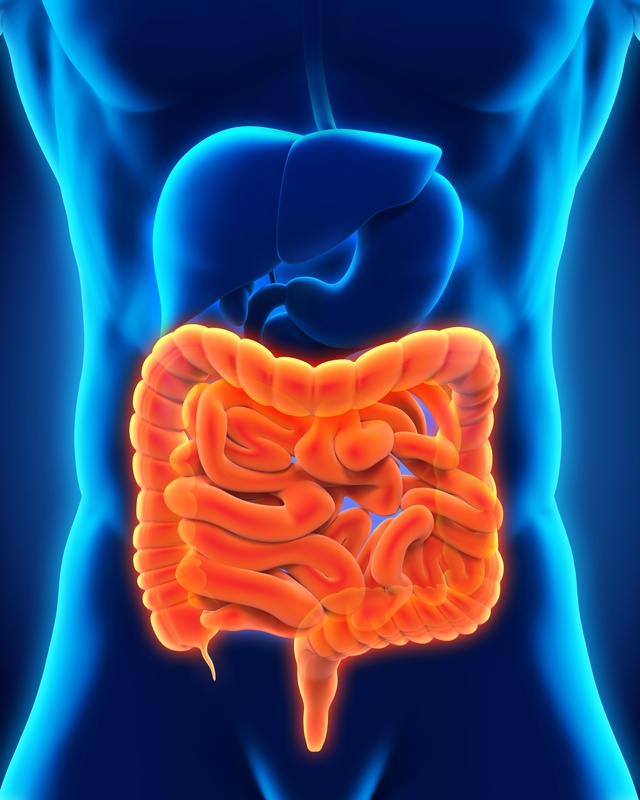 Normally, a primary job of the intestines is to block the absorption of larger material. It becomes “leaky” by absorbing bigger proteins than it should allow in the blood. Once in the bloodstream, these materials invite immune reactions. Along the way, the body starts mistaking healthy tissues as enemies too. This “autoimmunity” can target any tissue in the body. The thyroid? Hashimoto’s or Graves’ thyroiditis. The gut? Celiac disease or Ulcerative colitis. So while autoimmune diseases are characterized by the types of tissues the body is attacking – these attacks start by leaky gut. Autoimmunity is an IMMUNE problem mediated by GUT HEALTH. To manage autoimmune disease successfully – fix leaky gut. Some genetic factors like HLA-DQ2 or HLA-DQ8 can increase your risk for leaky gut; yet, ultimately those who carry leaky gut markers are just more easily triggered by lifestyle factors. Lifestyle factors for leaky gut include. Infections (bacterial, yeast, fungal, viral and parasitic). Other triggers like radiation exposure, poor sleep, vitamin and mineral deficiencies, and overexercise. To heal leaky gut, simply follow the bullets above like a roadmap. Manage stress, limit alcohol and sugar, eat a diverse, nutrient-dense, and low-allergy diet, sleep selfishly, and protect those friendly microbes in your gut!